First came the award-winning book; next the award-winning web site. 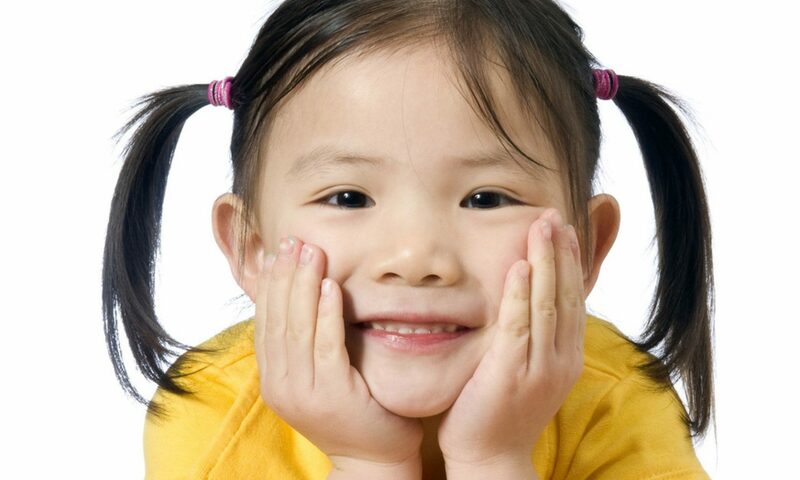 Ideas, Advice, Tips and Solutions for Parenting Children Ages One to Five by Shelley Butler & Deb Kratz. 1st time parents, in particular, will find an ample supply of information in this fact filled manual. If ideas, suggestions or answers aren’t readily available between the covers of this 565 page parenting guide, consult the plentiful offerings in the “More Help and Information” sections at the end of each chapter. 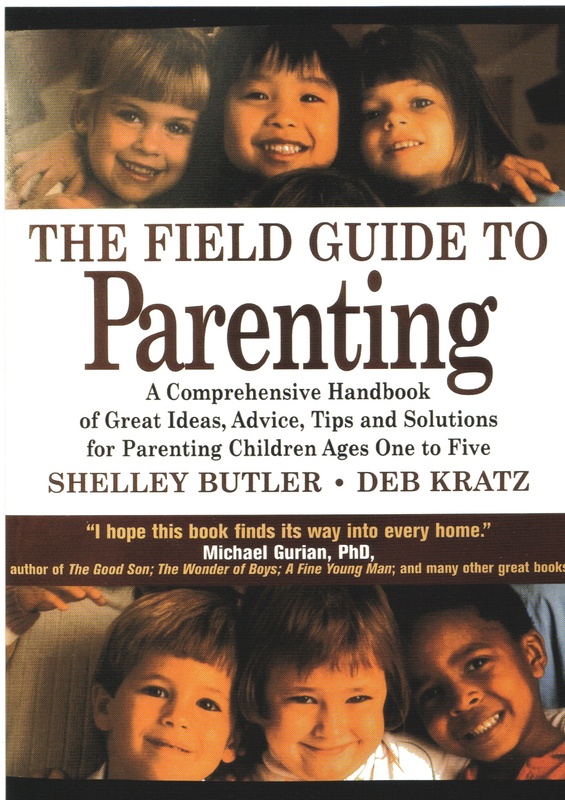 Co-author Shelley Butler is also the webmaster for The Field Guide to Parenting website. She holds a Master’s Degree in Library and Information Science. She is an adult educator, writer, and children’s book reviewer. As an information professional, she is experienced in the organization of information and where to find it. Expert at navigating the complicated world of parenting information, she can find the people, places, and sources of help for typical family and caregiving concerns. Shelley lives in Minnesota with her husband and two sons.Deb Kratz, LICSW, holds a Master’s Degree in Clinical Social Work, a Bachelor’s Degree in Elementary Education, and licenses in Clinical Social Work and Parent Education. She has twenty years of experience in working with kids and families in a variety of settings. As a family professional and seasoned parent, she understands the typical concerns of families today. Deb lives in Minnesota with her husband, daughter, and son.